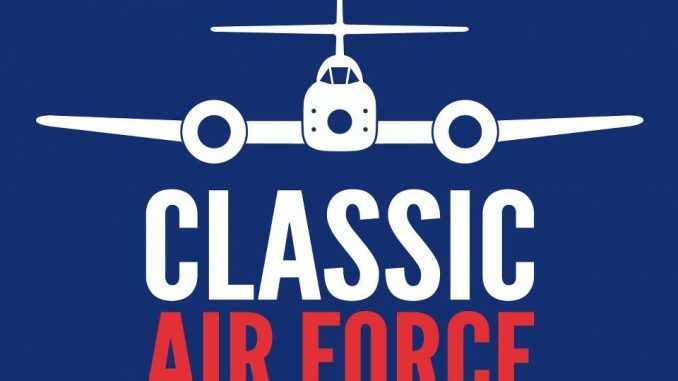 The weekend of 5th and 6th April saw Classic Air Force re-opening for the 2014 season, both at its new museum in Newquay and its traditional home in Coventry. The latter will be good news for Midland aviation enthusiasts; CAF’s Coventry Airbase is the home of their Nimrod and the Shackleton, beautifully restored by the Shackleton Preservation Trust. The Coventry Airbase will offer a quite different experience from that of the Newquay Aerohub. “The Newquay museum is built around its visitors; there are several non-flying aircraft, some of which are open to the public. There’s also a cinema, our new Café de Havilland and a huge display of models, plus a full-motion flight simulator. New for this year we’ve added an in-the-cockpit simulator that allows would-be pilots to take the controls of our aircraft for a flight around the local area. Both venues feature large, impressive walk-on-board exhibits. Newquay hosts one of the last VC10 in-flight refuellers to retire from RAF service, plus an ex-QinetiQ BAC1-11 flying electronics test platform. Both aircraft are complete and explorable by visitors. At Coventry it’s a similar picture, though in this case it’s the Avro Shackleton and giant Nimrod coastal defence guardians that take centre stage. Coventry also houses the unique DC-6 Diner, a café/restaurant built inside a 1950s Douglas DC-6 Cloudmaster. 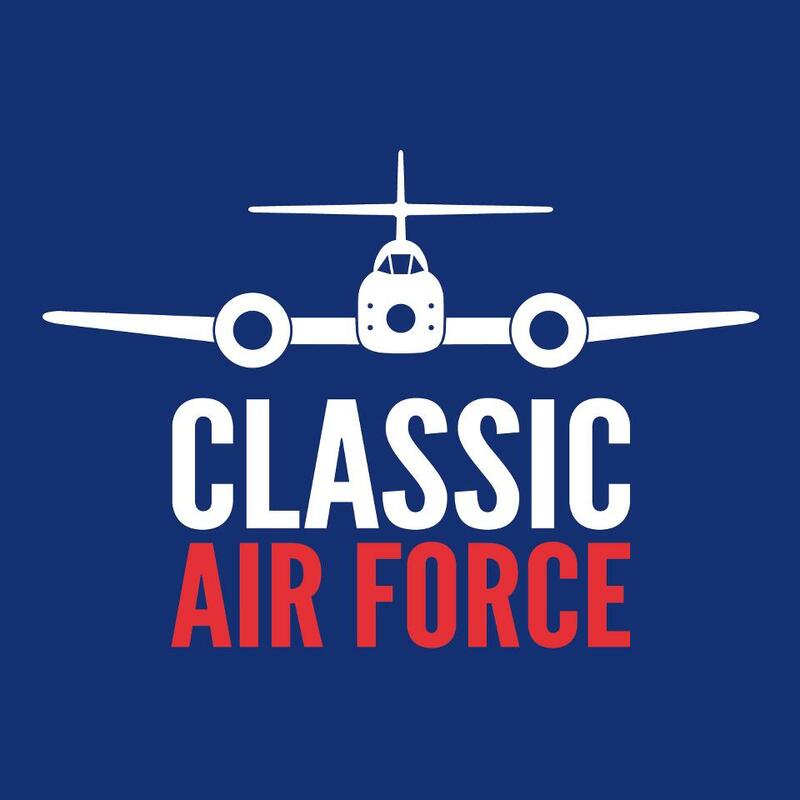 Pleasure flights in vintage aircraft, the long-time signature dish of the Classic Air Force, will be available in both Newquay and Coventry.